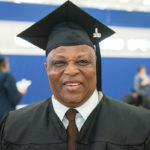 At the conclusion of Winter Semester 2017, 333 PathwayConnect alumni will have completed a degree or certificate online through Brigham Young University-Idaho. Of these students, 84 will travel to attend graduation ceremonies live April 7 on the BYU-Idaho campus. 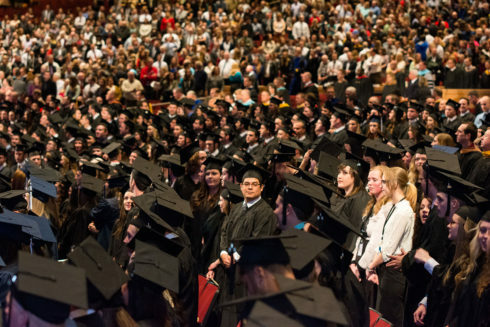 Of the 333 students completing a degree or certificate through BYU-Idaho, 128 are earning a bachelor’s degree, 140 are earning an associate degree, and 65 are completing a certificate. Overall, 893 students will complete PathwayConnect this semester. Since PathwayConnect started in 2009, 23,510 will have completed the program. 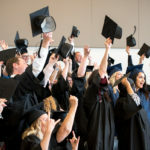 Including the most recent totals, 1,778 BYU-Idaho degrees and certificates have been awarded to PathwayConnect graduates. Students traveling to Rexburg, Idaho, for the commencement ceremony will be coming from 20 different states and three countries — the farthest students will travel is from Massachusetts, Hawaii, and Ghana. The upcoming academic term for PathwayConnect courses starts April 17, 2017. Graduation figures revised on May 5, 2017. 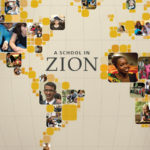 1,740 BYU-Idaho degrees and certificates have been awarded to former Pathway students.